We are proud to have yet another award-winning designer in our ranks: Spanish designer Mario Ruiz has been awarded his country’s prestigious National Design Prize for 2016, which he now adds to a long list of accolades, including Delta de Plata prizes, Red Dot, Design Plus and Wallpaper* awards. 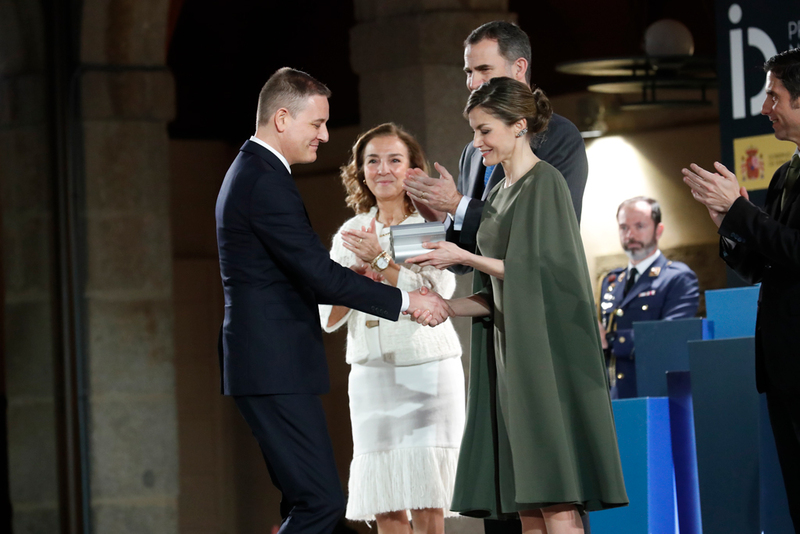 The National Design Prize, granted on behalf of the Spanish government and King Felipe VI, recognises designers whose work embodies the innovative spirit of Spanish design. Ruiz received the award for his celebrated and successful international career and his timeless and enduring style based on both versatility and creativity. Born in 1965 in Alicante, Spain, Ruiz graduated from Barcelona’s Elisava Design School before opening his own studio Costa Design in 1995. 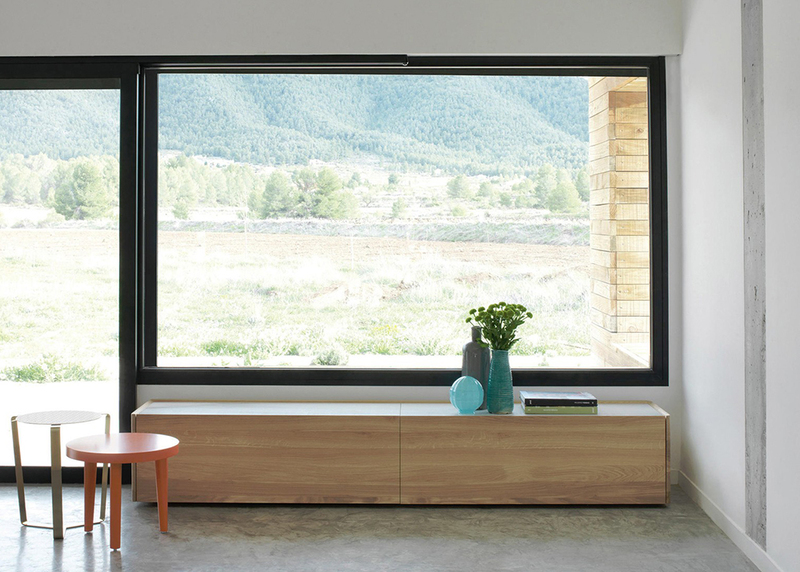 He established Mario Ruiz Design in 2004 and merged the two companies in 2008. 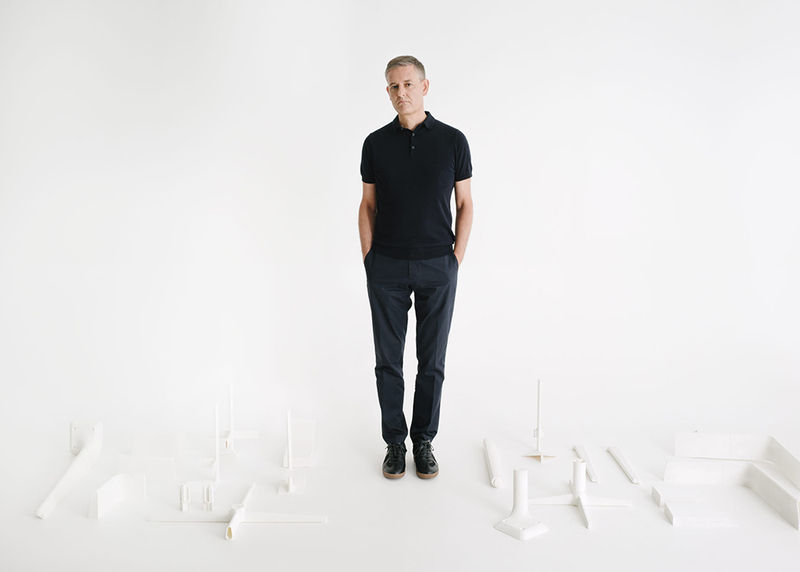 Developing furniture, lighting, graphics and products, he has collaborated with multidisciplinary design countries worldwide, including Expormim, Siemens, Grundig and Metalarte. 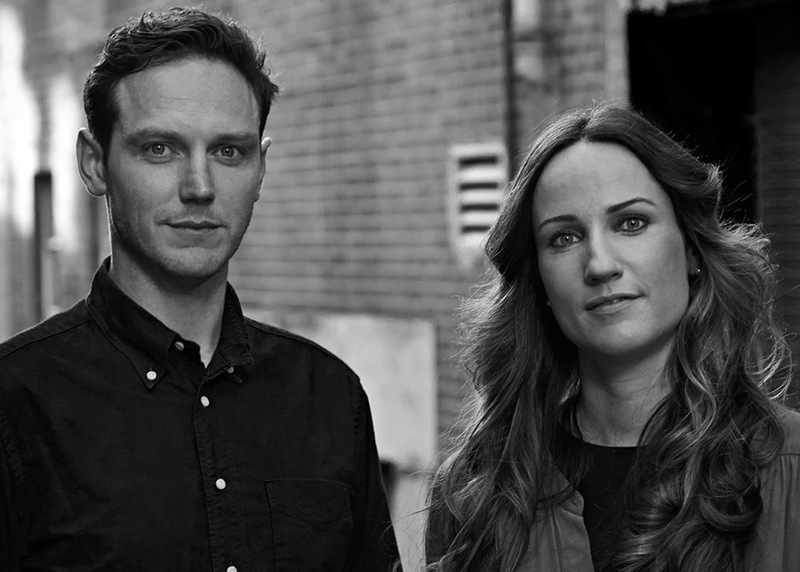 One of Ruiz’s latest design collaborations is with Expormim. 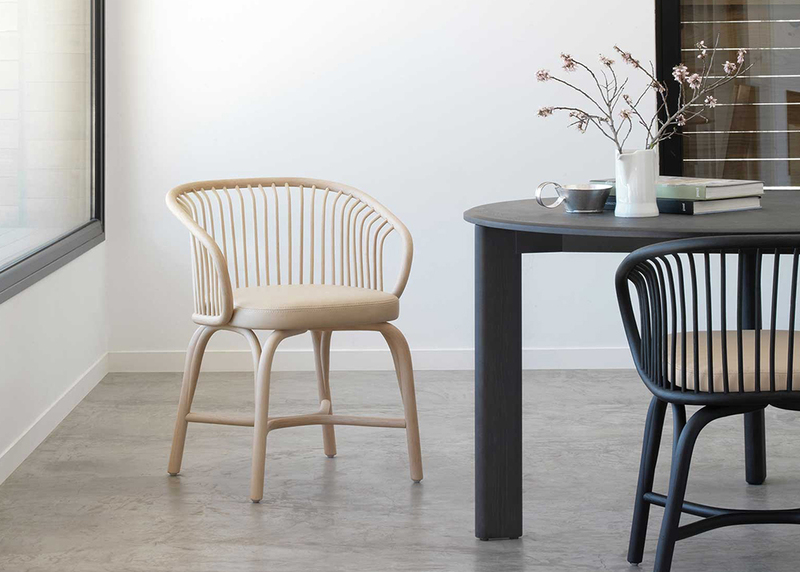 And staying true to the Expormim tradition, he designed the Huma chair, taking advantage of rattan’s lightweight, flexible and sustainable qualities. The chair takes its name from the Huma bird, a mythical bird that is the subject of Turkish, Iranian and Indian legends. In some stories it is a bird that never comes to rest; in others, it can bring lifelong happiness; and in yet other fables, it symbolises great fortune. Yet what these stories have in common is that the Huma is endowed with a sense of greatness – and perhaps the same could be said for Ruiz’s curving and elegant chair. With an enveloping shell-shaped backrest, an upholstered seat and curving and subtly splayed legs designed for comfort and durability. 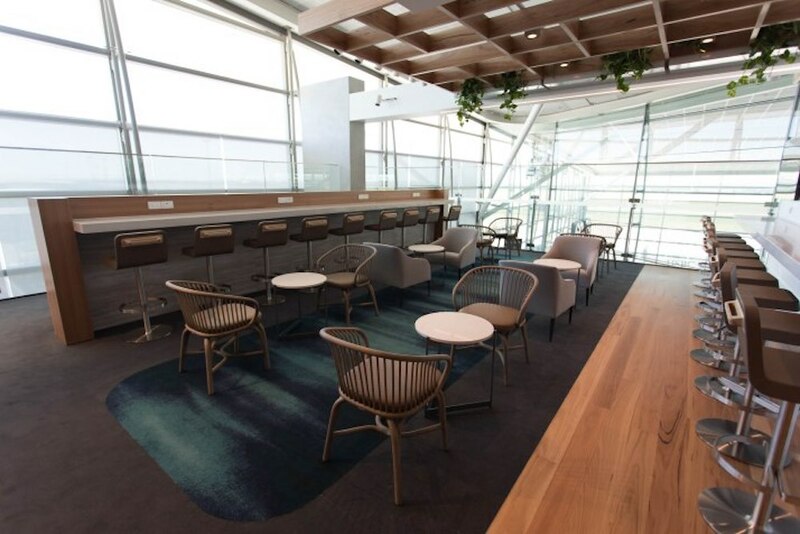 It is for these qualities that Qantas included the Huma chair in the redevelopment of its Lounge at Brisbane International Airport. Moving away from a corporate approach to create a space with a more local feel, the lounge is inspired by the tropical north landscape and laid-back lifestyle. The open-plan lounge is now 30 per cent larger than before with plenty of unique Queensland touches and a loft-style mezzanine for an airy open atmosphere. 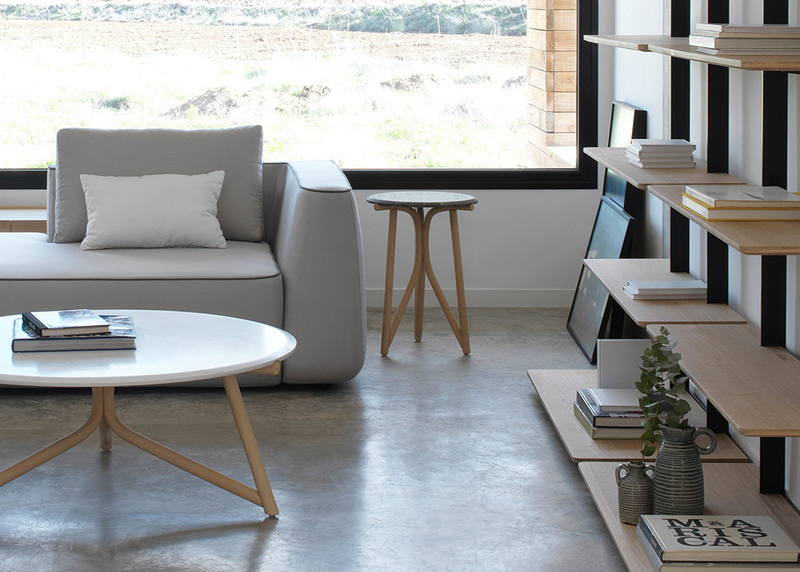 Ruiz’s collection for Expormim also includes the Kotai solid European oak table, in both round and rectangular variations; the Kiri coffee tables with rattan tripod-like base; and the Team range of shelving and sideboards. We congratulate Ruiz on his award, and to experience the greatness of his Huma chair for yourself, visit our Alexandria showroom, the Qantas International Lounge at Brisbane International Airport or view the collection online here.